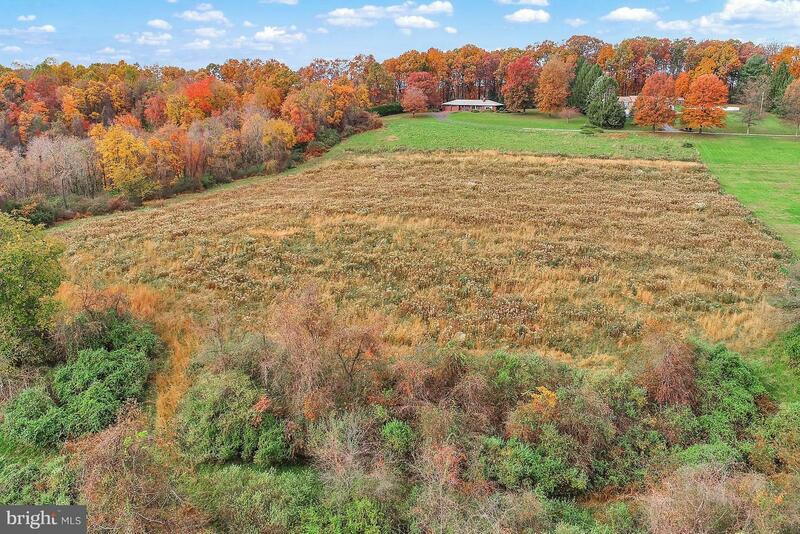 Looking for an expansive property to build your dream home? 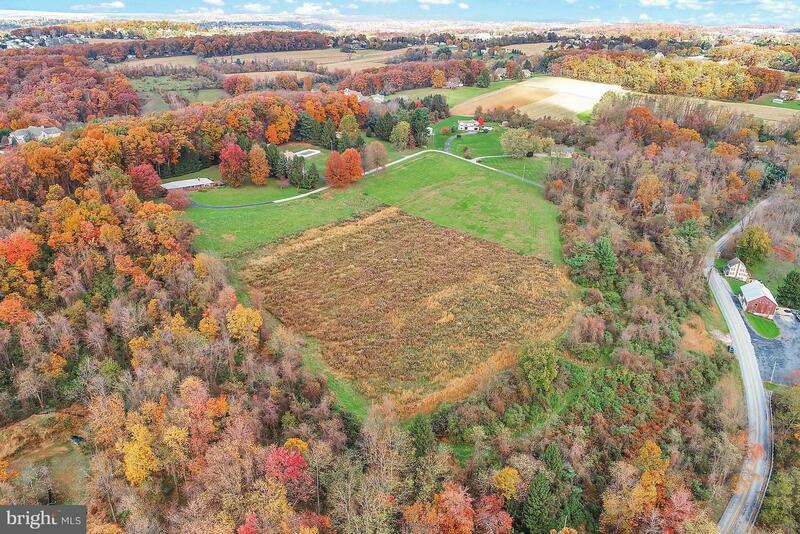 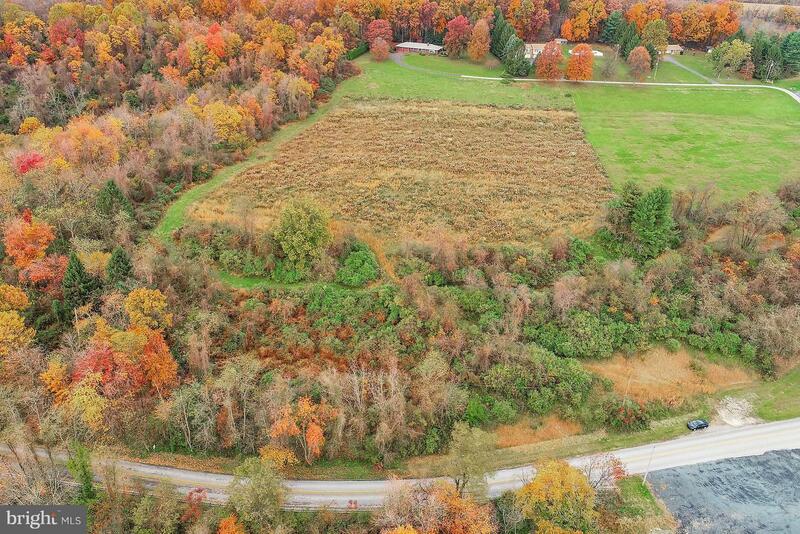 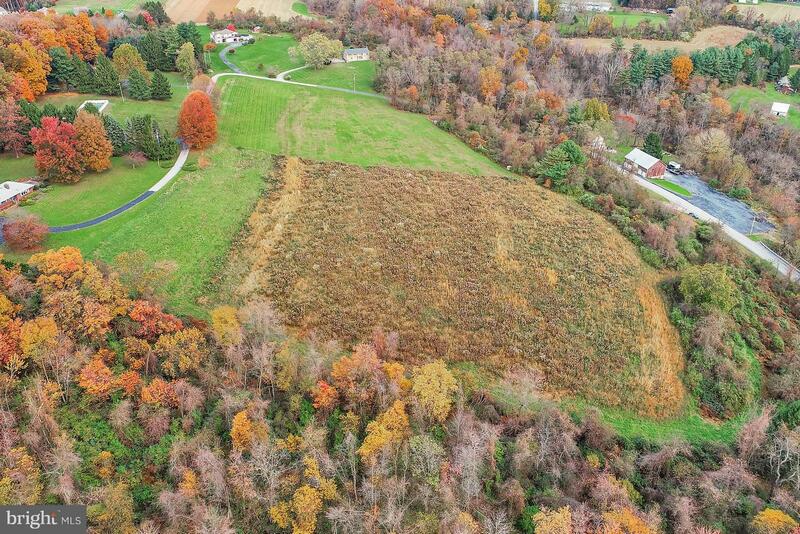 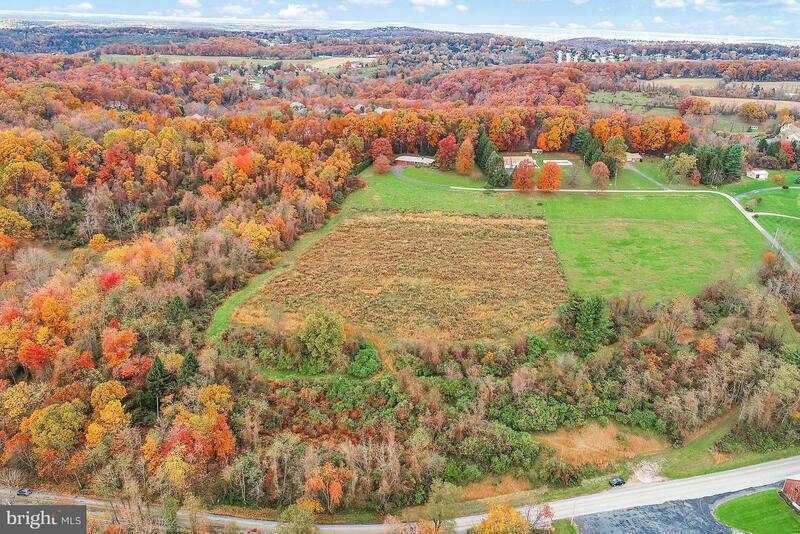 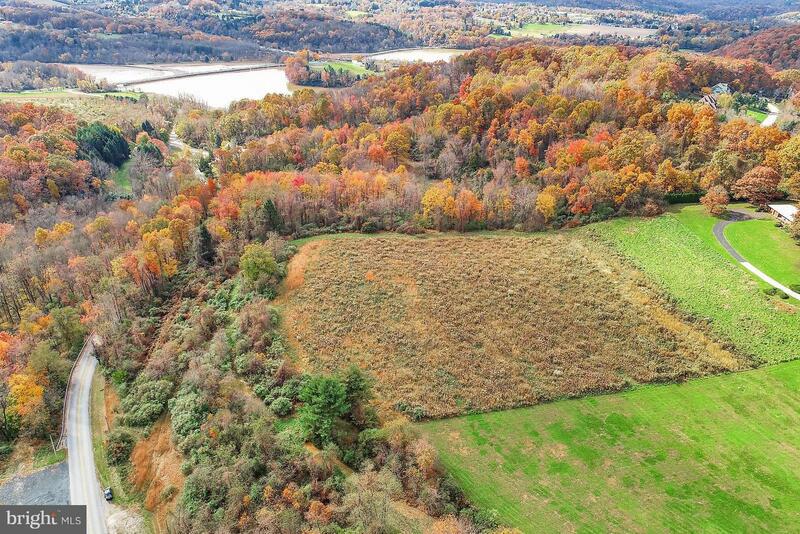 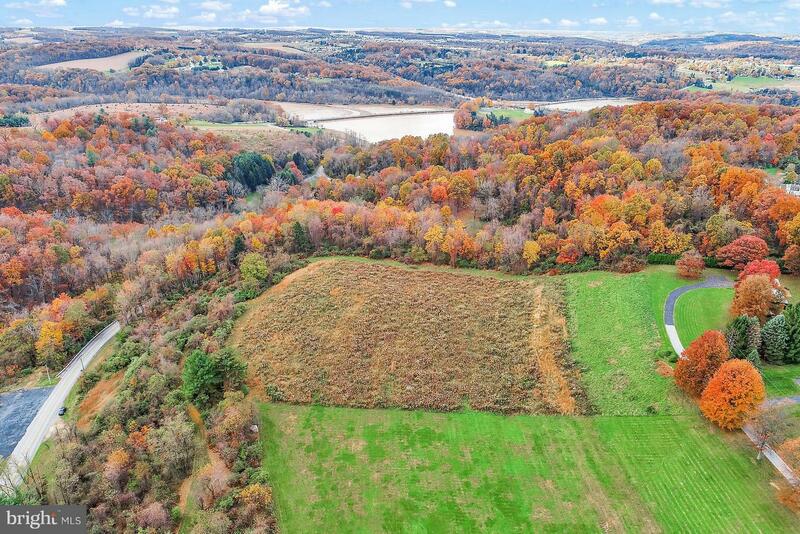 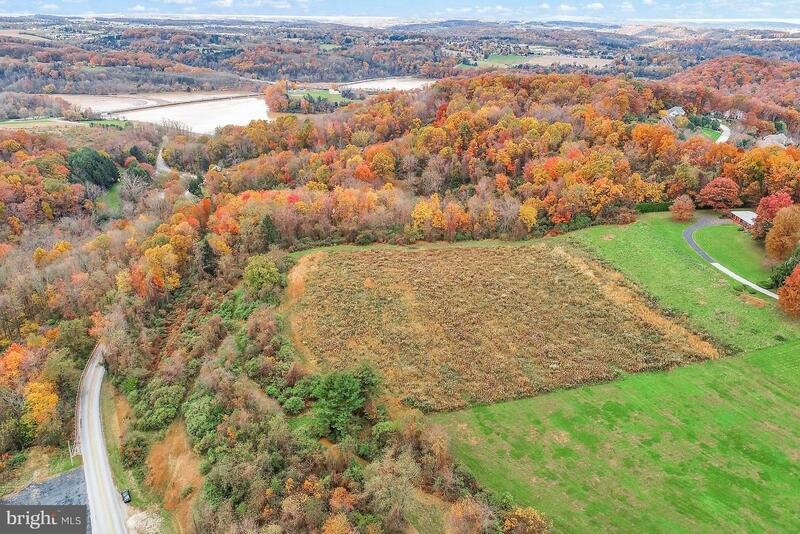 Take a look at the aerial video of this scenic 8 acre lot in Dallastown Schools. 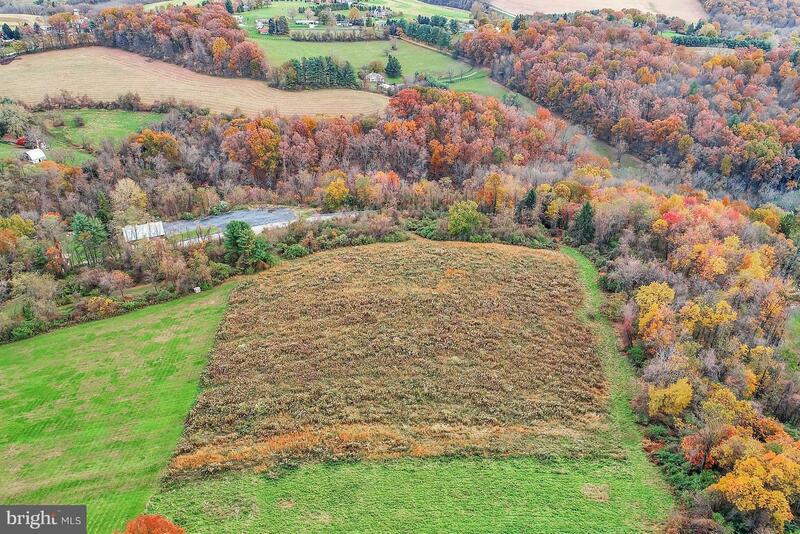 (https://www.youtube.com/watch?v=IHyaub6DEmw&feature=youtu.be)Lot features previously drilled well & has been perced for a septic system. 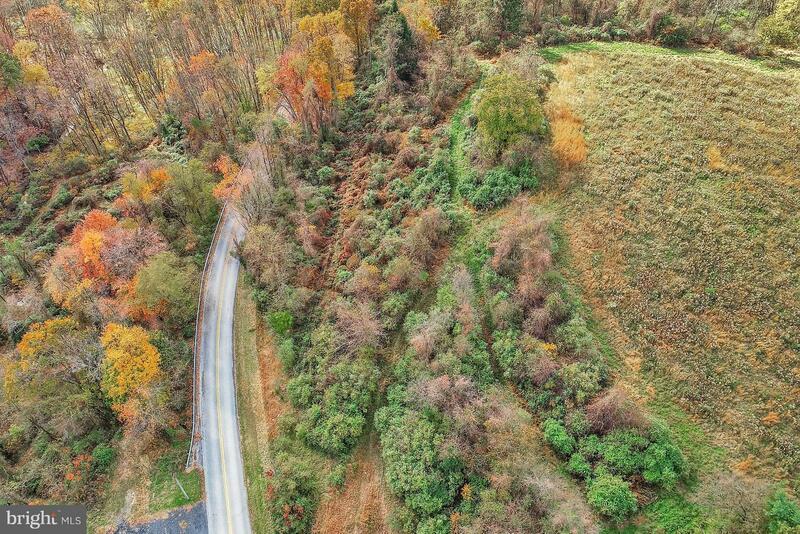 Make you dream come true today.